3 new wonderful cars available ! Home3 new wonderful cars available ! High quality diecast cars with photo-etched brass connection plates between the 2 frames. Brass bearings for super smooth running. 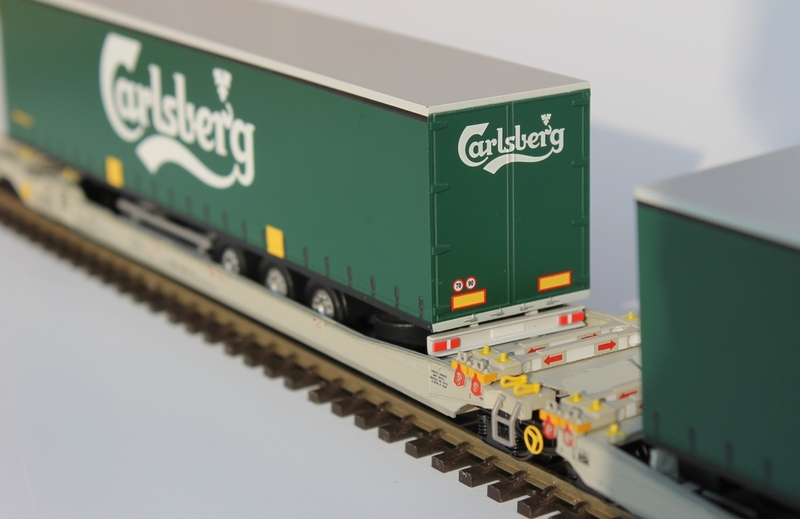 Original Carlsberg painting and printing. All details ready to run like usual. These cars will be dispatched to the stores, from early next week on. 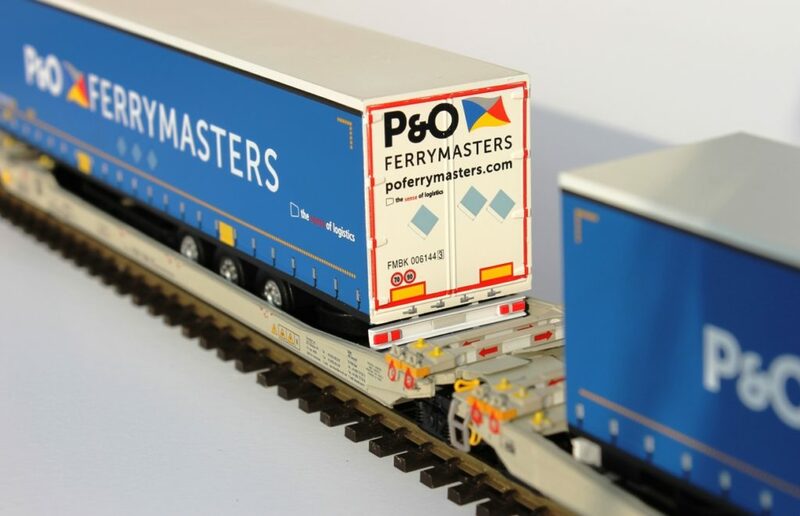 RR90337 : Twin cars AAE Cargo loaded with 2 P&O Ferrymaster trailers. please order this car in time, only 500 pieces for whole Euope.